WHAT ARE THE BENEFITS OF OPTICAL FIBRE OVER COPPER ? HOW MANY FIBRES ARE REQUIRED PER LINK? 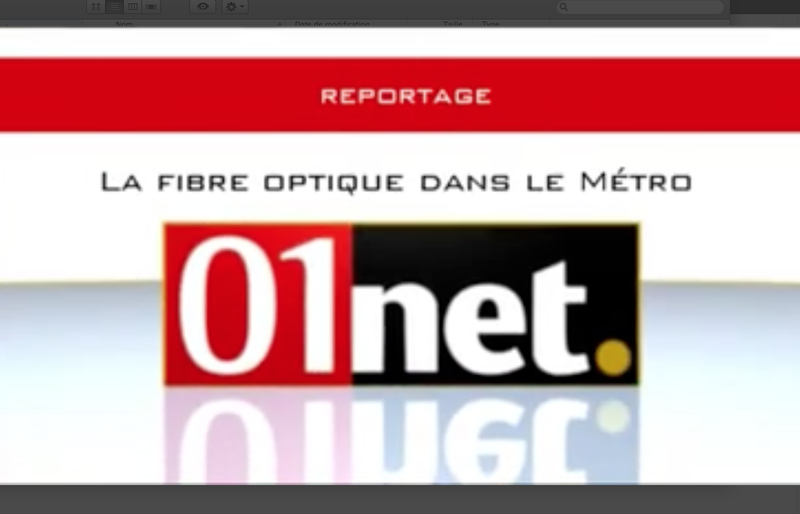 RATP Connect offers the number of fibres you need. Depending on your needs an on the characteristics of your active devices at the ends, 1 or 2 fibres are generally sufficient. WHAT EQUIPMENT ARE NECESSARY TO TRANSMIT DATA OVER FIBRE? HOW TO CONNECT TO MY NETWORK ? RATP Connect has over 400 points of presence in the Île-de-France to connect you. There is one near you. WHAT DOES IT TAKE TO BUILD AN OPTICAL FIBRE LINK ? RATP Connect takes care of the whole process: advice, site visits, requests for administrative authorizations, integration of partner solutions if needed, building and commissioning. HOW IS AN OPTICAL FIBRE LINK PRICED ? HOW LONG DOES IT TAKE TO CONNECT MY SITE ? RATP Connect commits to a delivery date when you order your link. The delay can vary from 4 weeks for an on net site to 20 weeks if digging is required. On average, we connect your site to our network in 12 weeks. WHO DO I CONTACT IN CASE OF A PROBLEM? RATP Connect’s HotLine is accessible 24h/24h and 7/7 to help you for diagnosis and incident resolution. WHAT KIND OF ARCHITECTURE IS REQUIRED FOR MY LINK? 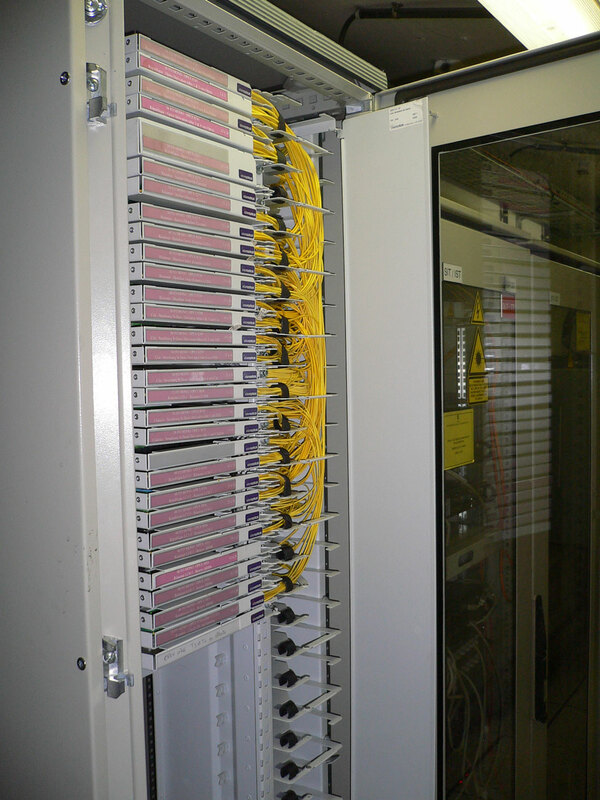 RATP Connect will help you optimize your architecture, especially to comply with your requirements in terms of attenuation (optical budget) and resiliance. HOW DOES MY CONTRACT CHANGE ACCORDING TO MY NEEDS? WHY USE THE OPTICAL FIBRE? Optical fibre is the most efficient transmission medium of the digital revolution. It combines performance and confidentiality.